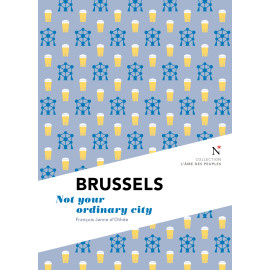 Brussels fascinates and intrigues. How is it that this city — a hodgepodge where the worst atrocities of urban planning sit side by side with architectural jewels — can be so charming and seductive, to the point of being the envy of other large European cities? Although Brussels is landlocked within Flanders, French is by far the dominant language. The Kingdom of Belgium’s multicultural capital, whose 19 ‘communes’ range from working-class Molenbeek to upscale Uccle, has become the country’s artistic centre, an extraordinarily creative centrifugal force. Crossing Brussels today is as much to travel through time as it is to take tour of diverse dialects and world foods. This little book is not a guide, but rather a key. It allows the reader to understand the slow transformation of an ancient bourgeois town which many thought had drifted into a deep sleep. Until it became the capital of Europe. In order to be understood, Brussels must be decoded. This is not your ordinary city. 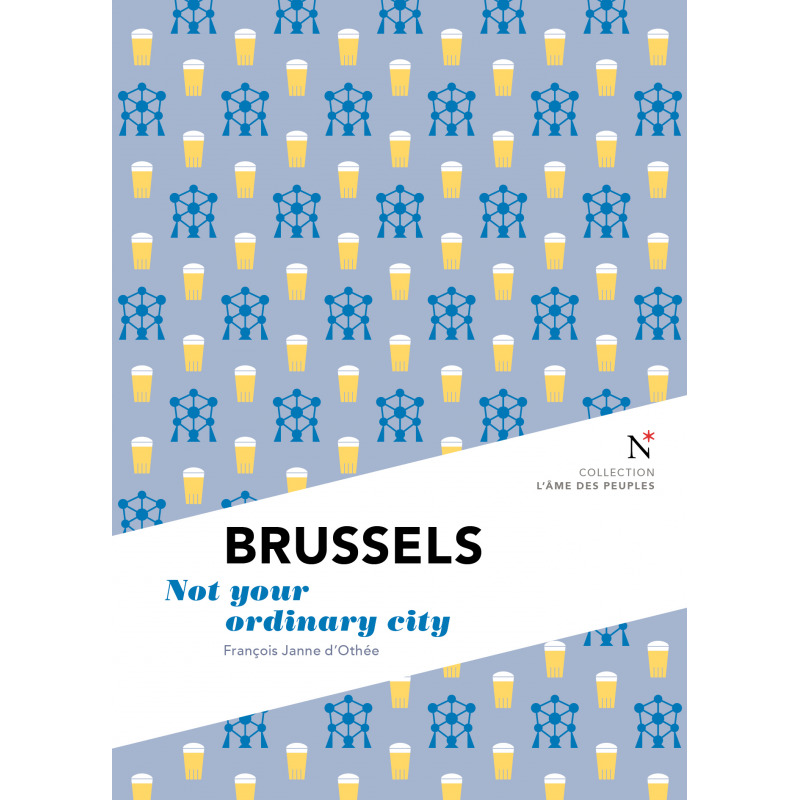 Brussels is much more than a city. This book comprises a short travel account followed by interviews with three prominent local thinkers: historian Roel Jacobs (No one has ever been able to finish what he started here) social activist Fatima Zibouh (Molenbeek is no Wild West !) and philosopher Philippe Van Parijs (Brussels should aim for a trilingual future). A Belgian journalist who covers international affairs for the news weekly Le Vif-L’Express, François Janne d’Othée has always kept Brussels as his home base. He knows the city inside out, from its most glamorous sites to its grittier – but no less colourful – corners.